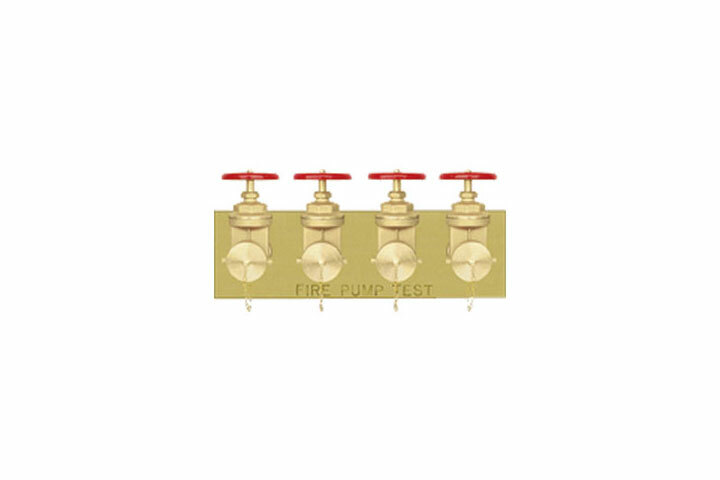 Guardian Fire Equipment - BBC Pump and Equipment Company, Inc. Guardian Fire Pritection is recognized as a leader in the fire protection industry, and offers a full line of fire fighting equipment. Test headers, hoses and more.